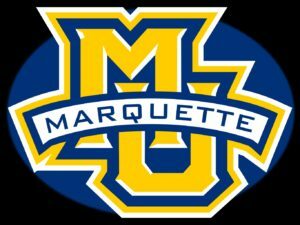 The Marquette Golden Eagles are headed back to the NCAA’s Sweet 16 for the 3rd straight season. The Golden Eagles squeaked by Butler 74-72, avenging a 1-point loss to the Bulldogs earlier this season. Butler’s Rotnei Clarke, who beat the Golden Eagles at the Maui Invitational back in November with a three-point shot, this time tried again and missed everything. 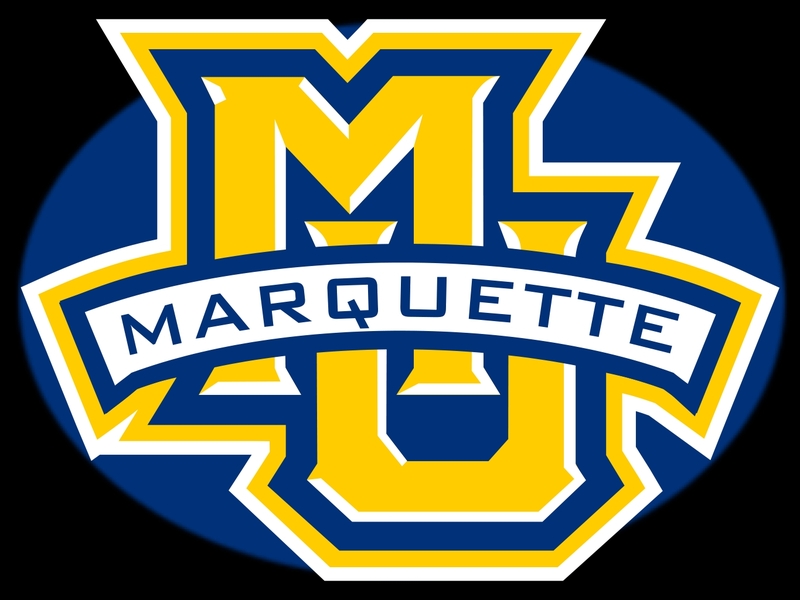 Vander Blue had 29 to lead Marquette in the win. They’ll take on the winner of Sunday’s game between Illinois and Miami next week. Horizon League member Butler is considering a move to the Atlantic 10 conference. Bulldogs athletic director Barry Collier met yesterday with his coaches but declined comment on his message. The Atlantic 10 is looking to replace Temple, which will join the Big East in all sports other than football in 2013-14. A Butler move would be more costly for the school. Their travel budget would go up with conference road trips to cities like Charlotte, N.C., Massachusetts, New York City, Rhode Island, Virginia and St. John’s. All of those trips are further than Butler’s current longest trip, to Green Bay in the Horizon League.